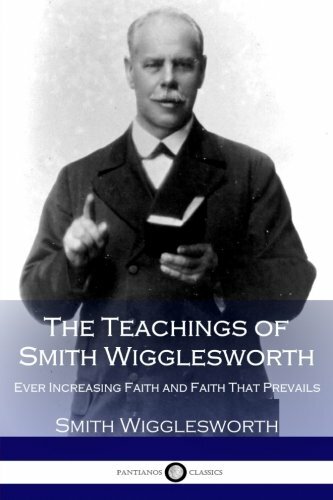 Collected here are the Apostle of Faith, Smith Wigglesworth's two most important books: Ever Increasing Faith and Faith that Prevails. Now you can have them side by side in one volume. As you read these books and incorporate their teachings into your life you'll find your faith growing stronger every day. You too can build a faith that increases and prevails! 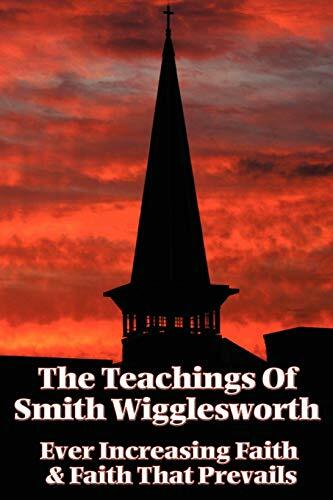 SMITH WIGGLESWORTH was an extraordinary student in the school of faith. 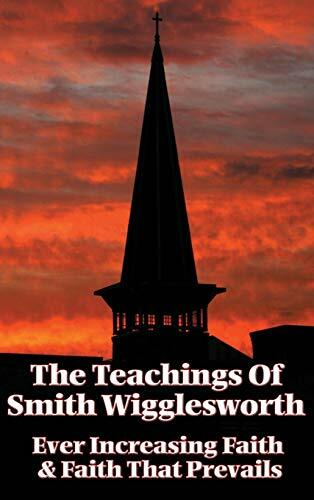 A man wholly yielded to the Spirit, Wigglesworth became a "Pentecostal phenomenon," a vessel of God's supernatural power. This legendary preacher cast out demons, healed the sick, and stirred up passion for God in the hearts of thousands.